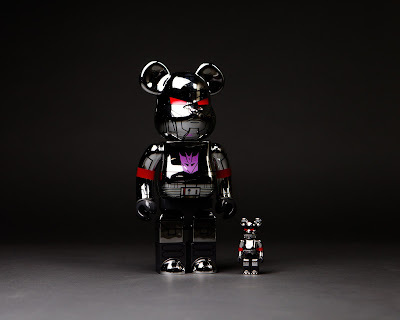 At San Diego Comic-Con 2017, Bait will be collaborating with Medicom to release this killer Transformers Metallic Megatron 400% and 100% Be@rbrick Vinyl Figure Set! The Blot can’t believe the shine on this awesome officially licensed exclusive. 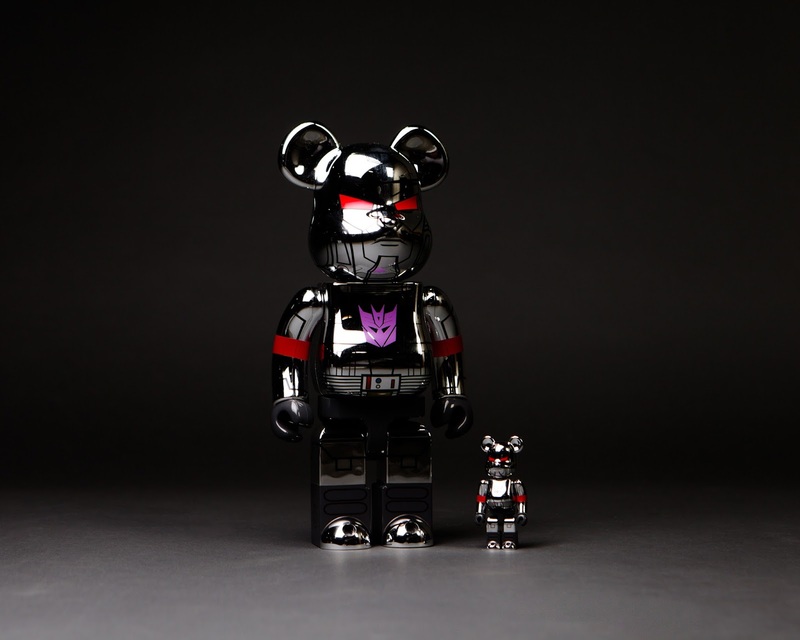 Transformers fans can purchase this collectible set at the Bait SDCC booth #532 for $125.